Ford Motor Company is a proud sponsor of the NBMBAA® organization. 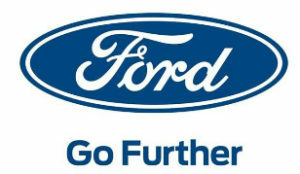 Ford will award five (5) NBMBAA® undergraduate or graduate student members. Student must have at least a 3.0 GPA. Each award is worth $3,000. There are five (5) awards available. To be considered for the NBMBAA® – Ford Motor Company Scholarship, simply complete the NBMBAA® scholarship application. Only qualified applicants that meet the concentration and GPA criteria will be considered.